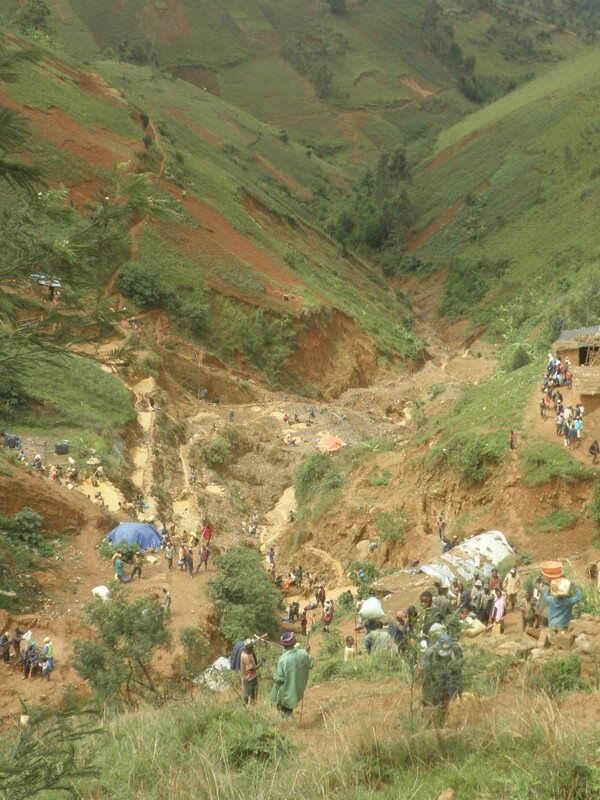 The Expertise Center on Mining Governance (CEGEMI) addresses an urgent need to gain better insights into the Congolese mining sector. Mining activities are extremely important, for individual livelihoods as well as for local, provincial and regional development. 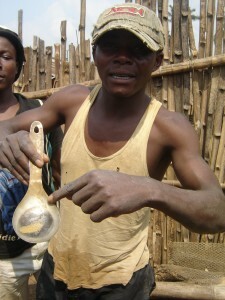 Yet in the DRC the development outcomes have been disappointing so far. 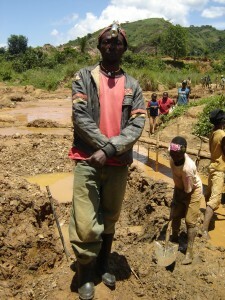 Moreover, exploitation and trade in mineral resources have fuelled conflict for many years. 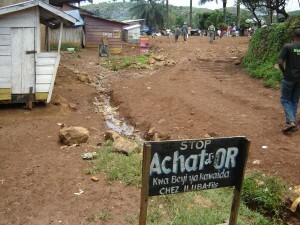 Recently however, the Congolese mining sector has been undergoing critical changes. After a long period of crisis, violence and insecurity, which boosted artisanal mining activities, industrial mining is now reappearing. At the same time several initiatives are being taken for a better regulation of the artisanal mining sector and trade so as to formalize them and make them ‘conflict free’. These changes require a thorough research and a specific approach. For this reason, we decided to create CEGEMI, where academic researchers are at the service of Congolese as well as international actors to help understand the multiple dynamics of the Congolese mining sector. Having backgrounds in economics, law, social sciences, environmental management and development studies, we study ‘mining’ in an interdisciplinary way, and using different methodologies, both qualitative and quantitative. CEGEMI has been created in the context of a VLIR-UOS institutional cooperation project between Flemish universities and the Catholic University of Bukavu. We want to put these insights at the disposal of students, policy makers, state agents, civil society and local communities, with the eventual aim of making the mining sector contribute to an equitable and sustainable development. So if you require a (team of) researcher(s) to carry out a project on the Congolese mining sector or related issues, do not hesitate to contact us.